Rene has been chosen by Philips Healthcare as the voice of the e-learning videos that the company uses to train employees. Rene’s voice is increasingly being booked for business assignments and e-learning projects. 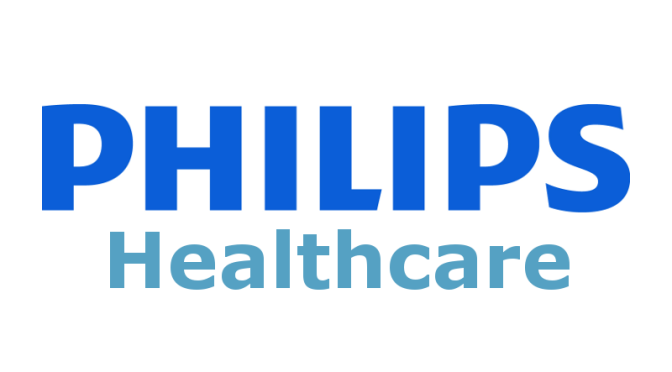 Royal Philips N.V. is a versatile technology company, aimed at improving the lives of people through meaningful innovations. The company employs more than 37,000 people working in 100 countries. The company exists since 1891 and started with the production of light bulbs.